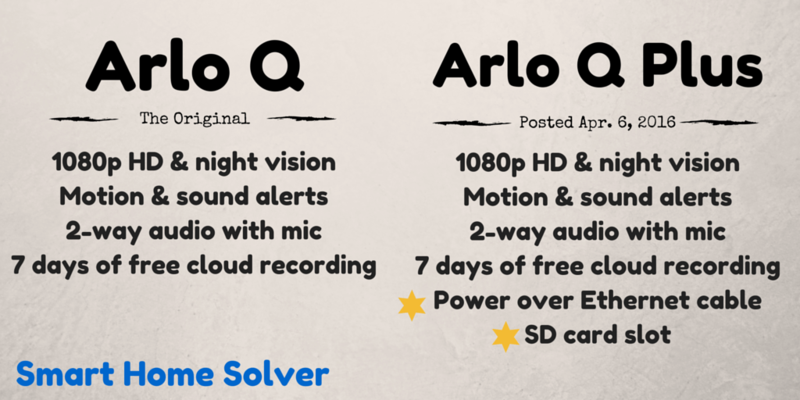 What’s the One Big Difference Between Arlo Q vs Arlo Q Plus? Netgear’s Arlo Q Plus sounds like a fancy upgrade, but how does Arlo Q vs Arlo Q Plus differ? Here’s a hint: you can see it in the photos below. Seeing double? Keep reading for details on the one big difference. Arlo Q Plus looks almost identical to the original Arlo Q, and that’s because they are, except for one big difference: the PoE (Power over Ethernet) adapter on the side of the camera. That’s the main difference between Arlo Q and the Arlo Q Plus. It fills in the security gaps where the original Arlo Q left off. Many cameras brag about their plug-and-go WiFi cameras that work on the cloud. But when your Internet connection is excellent upstairs and just decent downstairs, will the security cameras still display a crystal clear HD image without interruptions? The adapter allows the camera to be both powered and connected to the Internet through one simple slot. Plug in an Ethernet cable, run it to your router, and enjoy a stronger, more reliable traditional ethernet connection. If WiFi is your thing, you can still use that as well, but at least Arlo Q Plus gives you the option for a hard line connection. 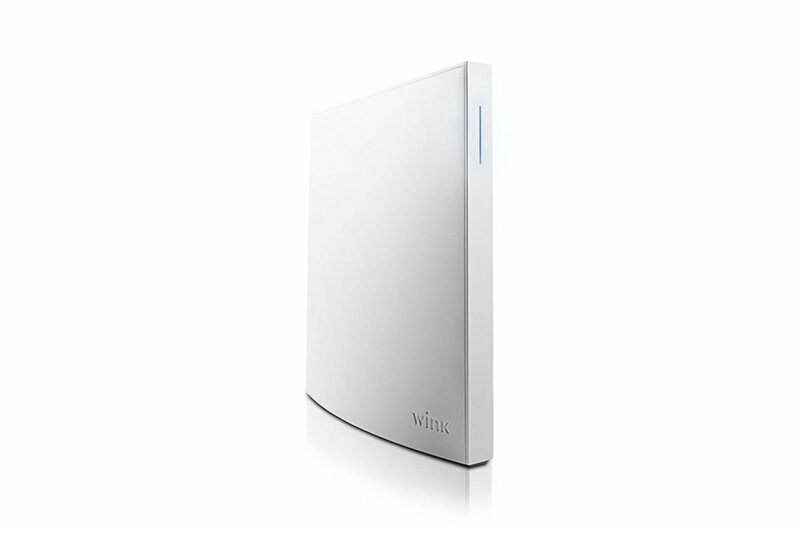 For cloud skeptics, the SD slot is a must-have for backing up storage. It gives you a second, physical form of footage in case your cloud storage is inaccessible. This is a big advantage when weighing Arlo Q vs Arlo Q Plus. 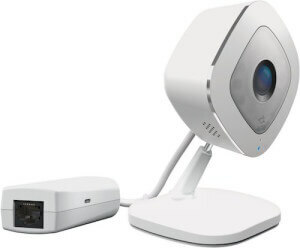 Arlo is positioning their Arlo Q Plus for business security monitoring, which makes sense because of its PoE connectivity and backup storage. They even say you can “listen and talk with your employees using 2-way audio.” So next time your employees are texting on the job, you can tell them off using the Arlo Q Plus. As always, the biggest selling feature is the 7 days of cloud recording for free, where most competitors only offer 24 hours or less. 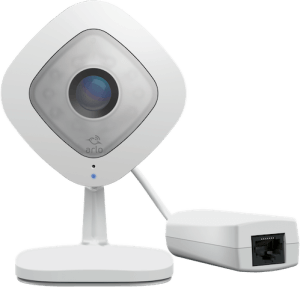 You can also upgrade your Arlo Q cameras for 24/7 CVR recording to the cloud, which may be another enticing option for small businesses. This option is available since it has a power outlet and is designed for indoor use. If you’re looking for an outdoor, wireless camera, then we recommend the Arlo Pro (read our review here). Beyond the ample free cloud storage, there are other big advantages for the Arlo Q cameras. Works with other Arlo cameras. A nice feature is that you can control the other Arlo cameras within the same app. So you could view both indoor and outdoor cameras within one interface. You can even view up to 5 live video streams at the same time. Smart home friendly. If you’re a fan of other smart home gadgets, you can get excited about the Arlo Q cameras. 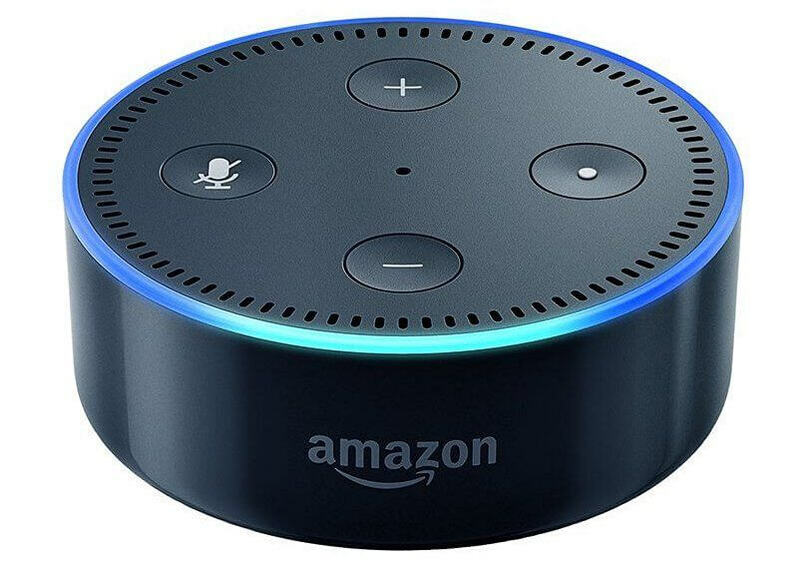 They work with a wide range of smart home technology, including IFTTT, Alexa, SmartThings, Nest, and Wink. Looking for an alternative to Arlo Q vs Arlo Q Plus? Head to our Logi vs Nest vs Arlo Q for an in-depth comparison with a few competitors. Besides the PoE port and SD slot, the Arlo Q Plus is the same as the Arlo Q, which explains why the newer version barely costs more. Between both options and Arlo’s outdoor cameras like Arlo Pro, it’s clear that Arlo is focused on creating products that resonate with customer needs. In other words, Arlo is here to stay. Thanks for letting me know! All fixed now. Are the Arlo Q & Q plus compatible with the original Arlo & why can’t I CRV my regular Arlo, I bought the premium package. Thanks and best of luck in getting it sorted out. Hi Alysa, am I understanding this correctly. With the Arlo Q Plus, all I need to do is run a Cat5 cable from my Netgear switch to the POE adapter. This is turn allows a wired and powered connection with just one cable. The Netgear switch DOES NOT have to have a POE port….is that correct. 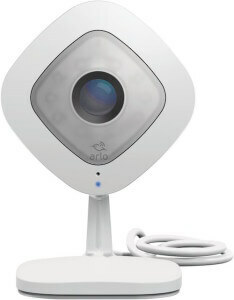 Thanks for your piece on the new Arlo. Im not a techie and this article is as clear as you can get. All the info I want and easy to understand. I can’t find the plus for sale anywhere but Amazon..com. Do you know if it’s on sale anywhere in the UK? Hopefully one of those can supply you with an Arlo Q Plus in the UK. Cheers! Are these cameras able to be mounted outside? The wire free for some reason the batteries are only lasting 6 days. Hopefully that’s helpful for you. Best of luck! I mounted two Arlo Q’s (non plus) outside under the eve, where they are not exposed to sunlight and out of direct rain. So far my only complaint is that the motion detection is not heat sensitive, so bugs, moths, spiders, and webs set it off. The other ones would be better for this application. But I am not complaining. They work almost 99% of the time. They have been so much more reliable in getting the video playback to work almost every-time on my phone no matter where i am. I tried a samsung camera, the video feed back works about 1/3 as good as the Arlo’s on my phone. Why bother if you cannot see the video feed back quickly on your phone. You have to get the wifi signal strong enough. I had to run extra extenders to get the cameras to work right. The night vision is good. The zoom is good too. I also installed a pair of these in a sick elderly woman’s apartment. It has been a real asset. By monitoring the video’s we were able to have a care provider get there within 20 minutes after she fell in the bathroom. We can also talk to her if we need to without her having to dial a phone or press a button. Placement is important. The magnetic base can be real helpful. Now that she has gotten worse physically, we moved the camera closer to the head of her bed, family and out of town folks can see her and talk to her via the camera. Yes! It can do 24/7 streaming. In this scenario, you could have the camera in the playroom and stream it all day on your phone, tablet, or computer. I have 3 Arlo Q Plus cameras, and have had nothing but problems. Connections drop randomly, recordings stop in the middle of movement, the video pixelates badly at around 12 seconds, live view doesn’t work consistently, motion sensitivity is very poor. Netgear support has been useless in resolving these issues. There have been two incidents that were caught on video. Both times critical details were missed by the camera not working properly or not recording ongoing activity. If you need a security system, DO NOT buy these cameras. They are for novelty purposes only.